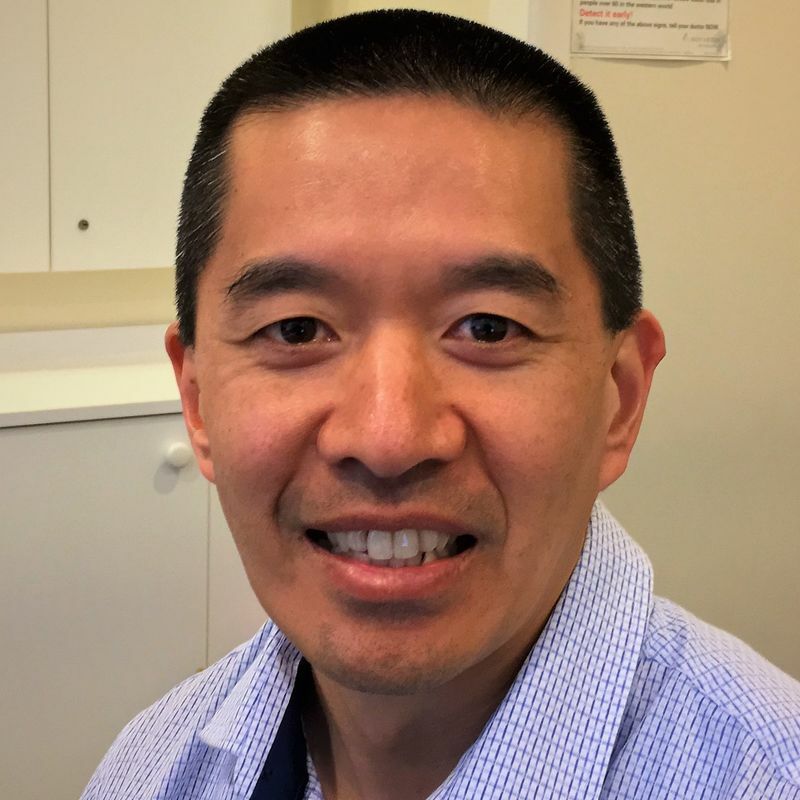 Born in Wellington, New Zealand, Dr Ray Khoo commenced General Practice in 1999 and has been practising in the local area since 2002. He has special interests in men's health, care of the elderly, paediatrics (holds a Postgraduate Paediatrics Diploma), gynaecology (Postgraduate O&G Diploma) and surgery (moles/skin cancers, i.e. melanomas/lipomas/cysts/ingrown toenails). He has 3 children aged 18, 16 and 14 years of age. Dr Khoo is the principal teacher in the practice, for the Royal New Zealand College of General Practitioner's, and has been training doctors since 2001. Dr. Khoo is available everyday Monday -Friday. 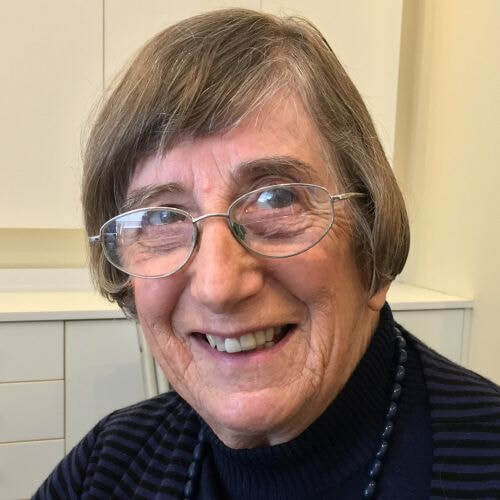 Dr Rosamund Vallings has over three decades experience in the field of Fatigue Syndrome and is one of New Zealand’s leading authority on Chronic Fatigue Syndrome. She was recognised by the Queen in the 2008 New Years Honours when awarded the New Zealand Order of Merit (MNZM). 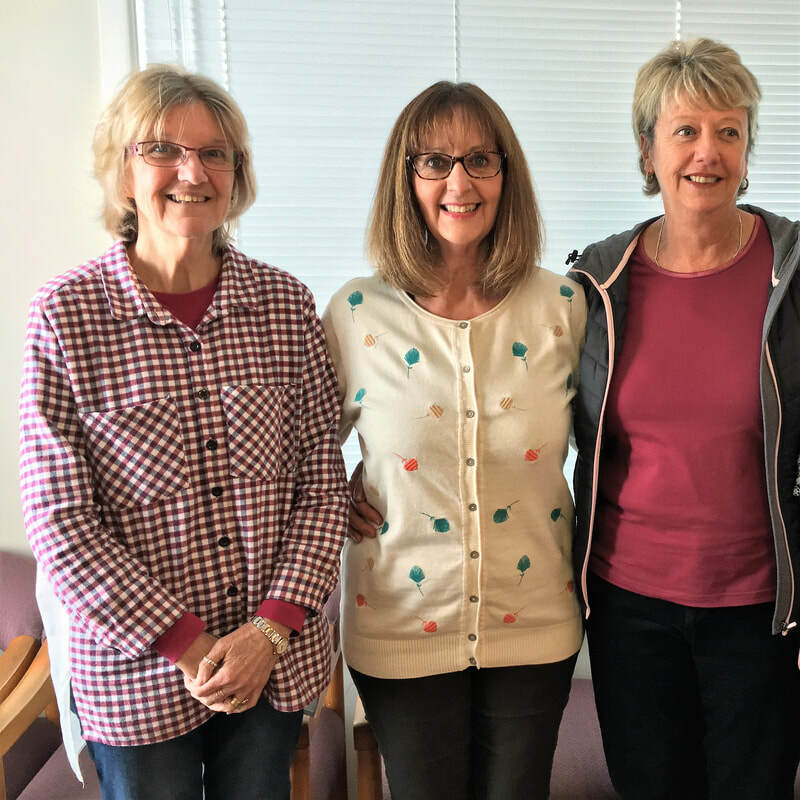 Dr Vallings has served voluntarily for over 27 years as President of the Associated New Zealand Myalgic Encephalopathy Society (ANZMES), and latterly as Medical Adviser and Committee Member. In October 2016, she was awarded the prestigious international award, 'The Nelson Gantz Clinician's Award' at the International Association for Chronic Fatigue Syndrome Conference in Fort Lauderdale, USA. Dr. Vallings is available on Tuesdays and Thursdays and the waiting list can be upwards of 4-5 weeks. Dr. Vallings does not consult with children < 13 years of age. 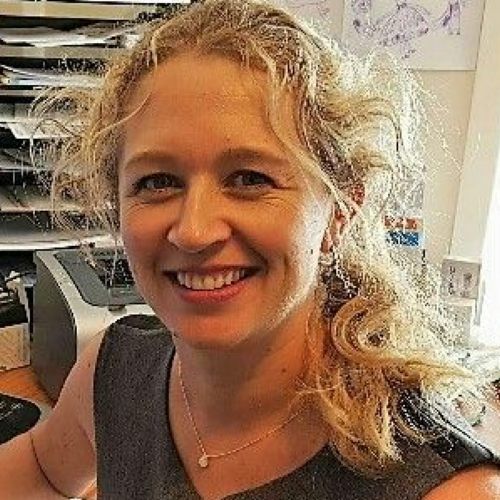 Dr Hayley Wilson manages all aspects of family medicine and has a special interest in infertility, perimenopausal issues, women's health, paediatrics (Postgraduate Diploma in Paediatrics) and family medicine. Dr Wilson has been a GP in the local Howick area since 2007. Dr. Wilson is available on Tuesdays and Thursdays. Dr Amanda Sew Hoy enjoys all aspects of family medicine and has a special interest in children's health (Postgraduate Diploma in Child Health) and women's health (Postgraduate Diploma in Obstetrics and Medical Gynaecology). 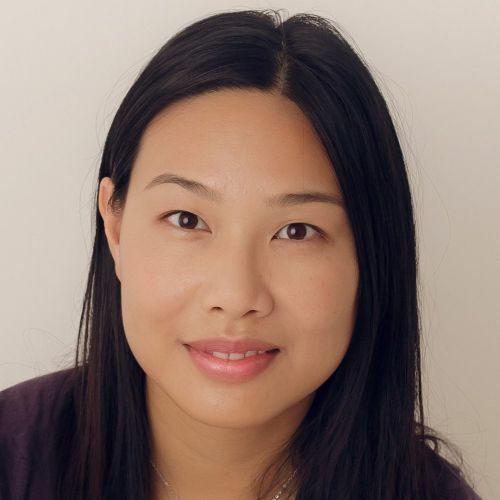 Dr Sew Hoy is fluent in English and Cantonese and is available on Mondays and Fridays. 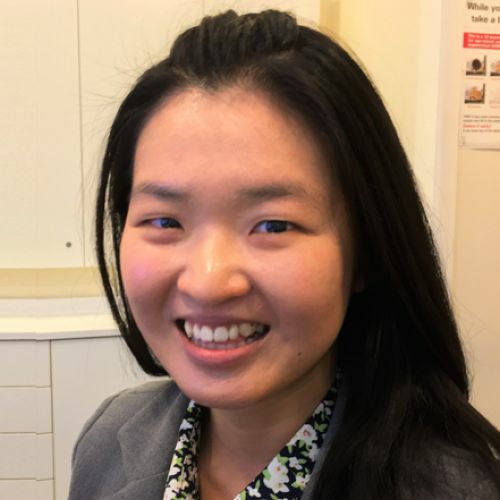 Dr Ivy Chen is well liked by her patients, practicing in all aspects of general health with a special interest in children's and women's health. Dr Chen is fluent in English and conversant in Mandarin and is available on Mondays, Tuesdays, Wednesdays, and Fridays. Our competent and experienced nurses. Our friendly faces at reception.